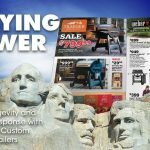 How to get noticed with direct mail marketing? Direct mail is still the best way to directly let your current customers and new prospects know what value your business, product or services can offer. That is, why they should visit you, how to find your business or purchase your product and what benefit or special offer you provide. But here’s the catch: YOU STILL HAVE TO GET NOTICED! In the daily array of mail that reaches homes, you are still competing for visibility and engagement. Consumers can ignore emails (even emails they want to receive), use ad-blockers, and they must provide you their explicit permission to send them text messages. But there’s one place that you can reach them where they actually PREFER to be reached – the mailbox. 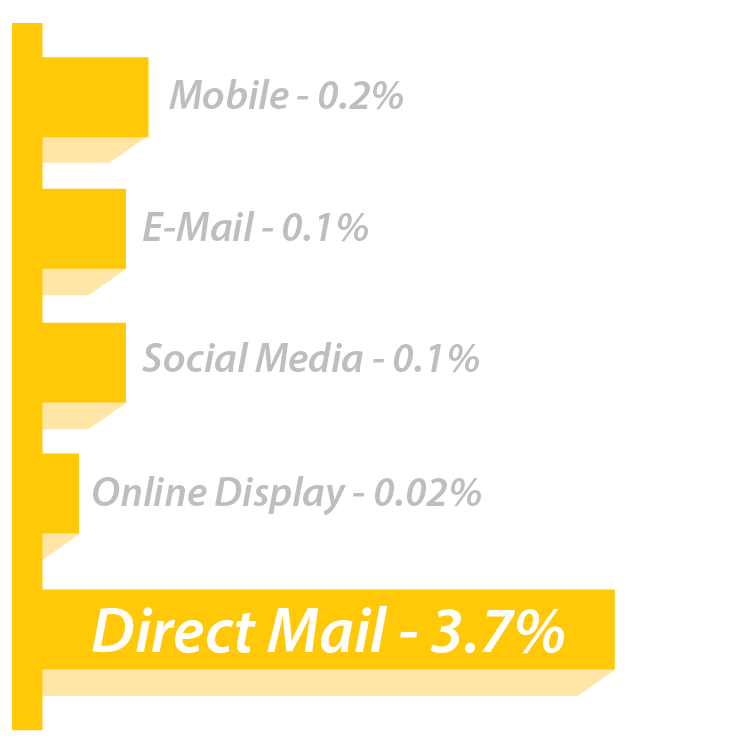 Check out this article on why direct mail is still critical in this digital age. 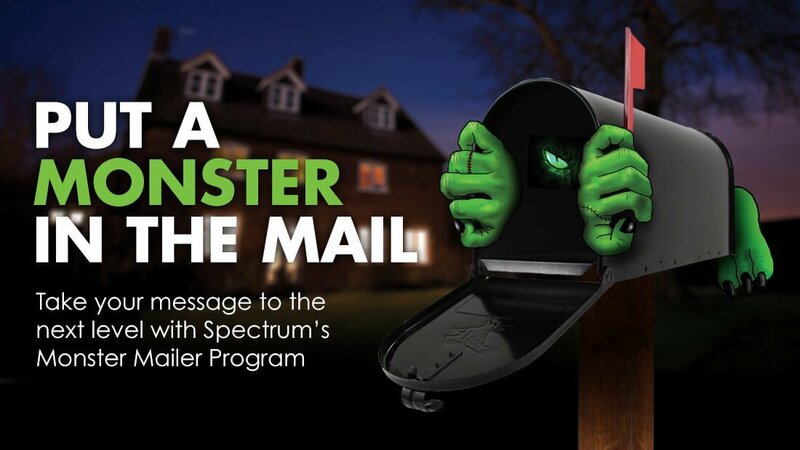 There’s no better piece to cut through the clutter of mailboxes than with the MONSTER MAILER. Check out these pieces below to see the difference in size and how that can affect the amount of critical information you can include on your piece. Stand out past all of the bills! Prospects are 15% more likely to respond to an oversized mail piece if they have never done business with you and at 8.5”x14”, there aren’t many mailers bigger than the MONSTER that still fit perfectly in both urban and rural mailboxes. Stopping power is crucial and size doesn’t pull the whole cart. The MONSTER has the real estate to display your offers, bigger and bolder, designed to turn a 3 second reader into a 30 second reader. Mail in general and the MONSTER particularly have an advantage in getting consumers to spend more time with your message. The MONSTER is the perfect fit for the mailbox and your budget. When you have to stand out this fall, especially for Black Friday, the MONSTER is the piece you can use to find balance between efficiency, effectiveness, and cost-to-ROI.